Proudly offering over 20 years of experience, Pawn King has been locally owned and operated since 1998. 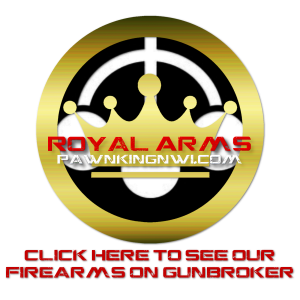 With four locations to serve you, Merrillville, Portage, Griffith, and East Chicago; Wherever you are in the Region there is a Pawn King nearby. We understand that sometimes everyone has a little too much month at the end of their money, we are here to help! We offer collateral loans on the biggest variety of items. Pawn King offers top dollar for gold and jewelry, music equipment, tools, electronics, collectibles, household items and more! No credit check necessary, no appointment needed. We offer the cash you need today! We are proud to serve you. Whether you visit us for a loan, or to shop in any of our stores, it is our pleasure to treat every customer with the respect and dignity that you deserve. Our courteous and knowledgeable staff will always greet you with a smile and a helpful attitude. Experience the Pawn King difference. 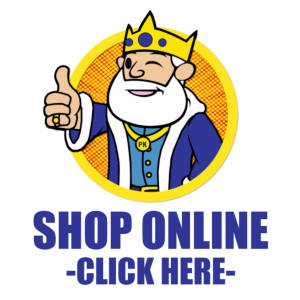 Find a Pawn King Store Near You! ©2019 Pawn King- American Traders, Inc.